Florida Rottweiler Rescue View other Rottweilers for adoption. 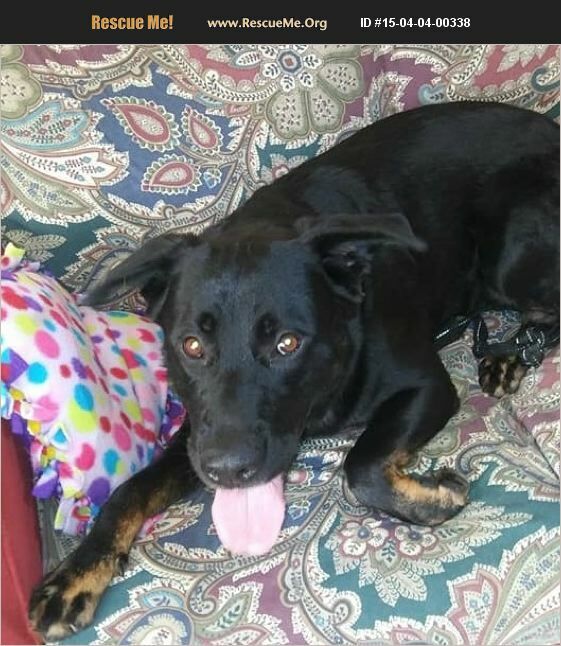 Pebbles is a black lab/Rotti mix, roughly 4 years of age, housetrained, potty-trained, loves to play with her toys and go for long walks. She was rescued almost 2 years ago from an area in Miami known as the rock pits, which has become a dumping ground for dogs. All she wants to do is love and be loved. She is amazing. Pebbles is doing great in her foster home and in her training classes while she waits for her forever home. If you are interested in this sweet girl, please contact us at 877-801.5600 or 100PlusAbandonedDogs@gmail.com.